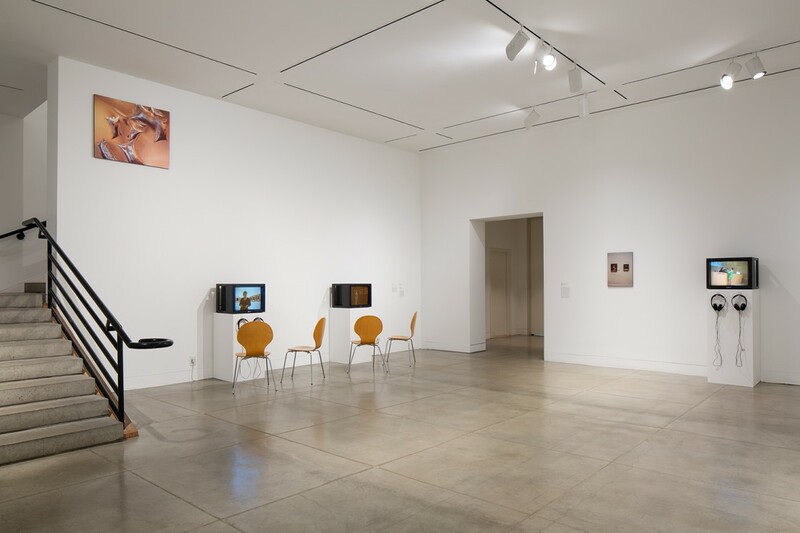 MOCA PDC will be closed on Saturday, June 9 and Sunday, June 10 due to the 2018 LA Pride Festival activities. 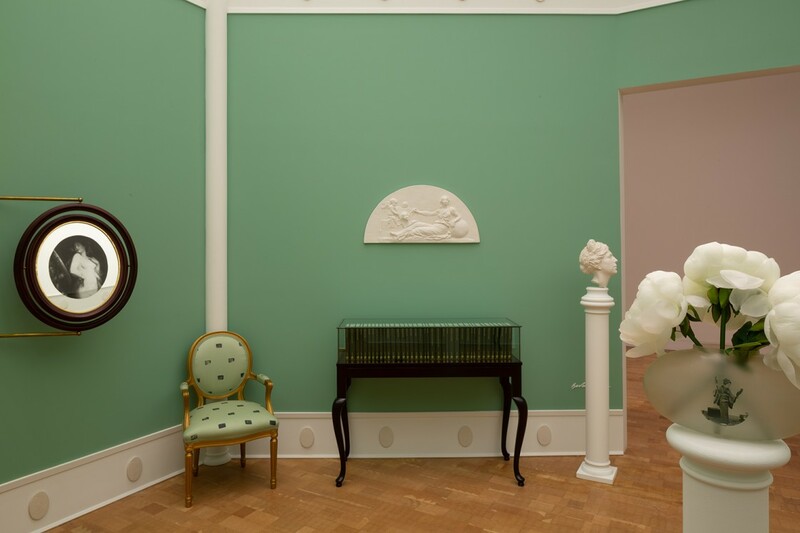 Décor: Barbara Bloom, Andrea Fraser, Louise Lawler presents works by Barbara Bloom, Andrea Fraser, and Louise Lawler that play with various methods of the presentation and display of art. 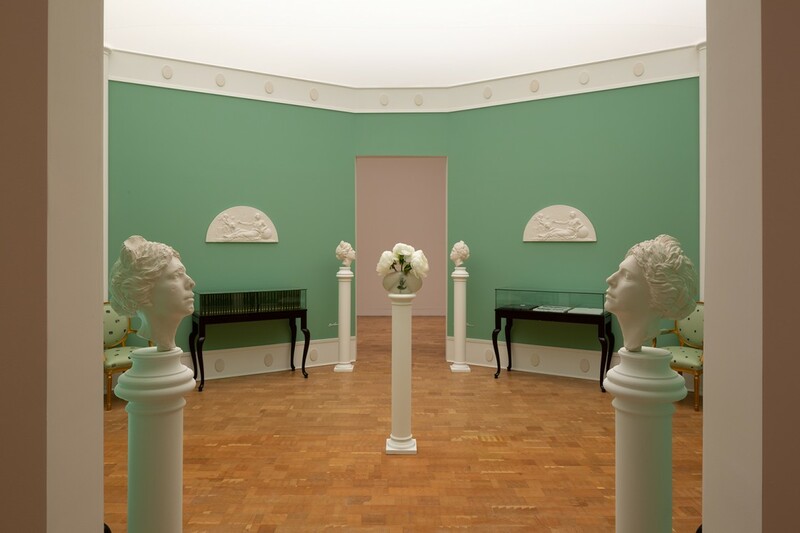 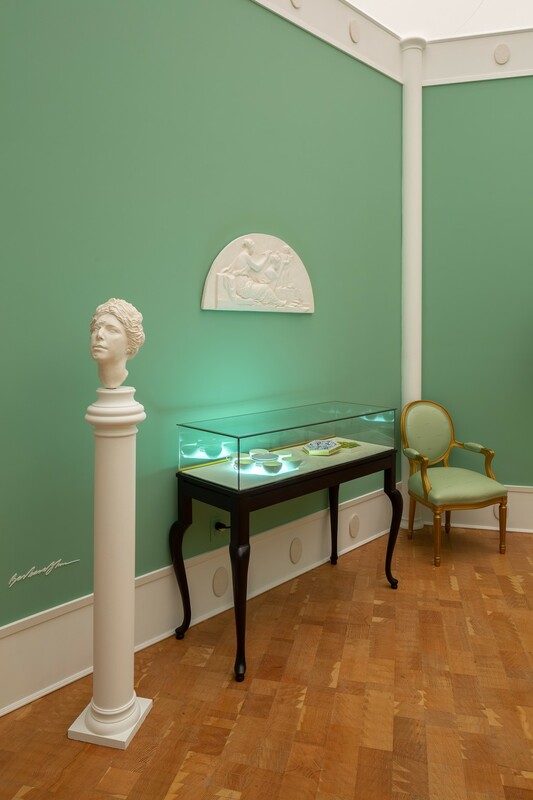 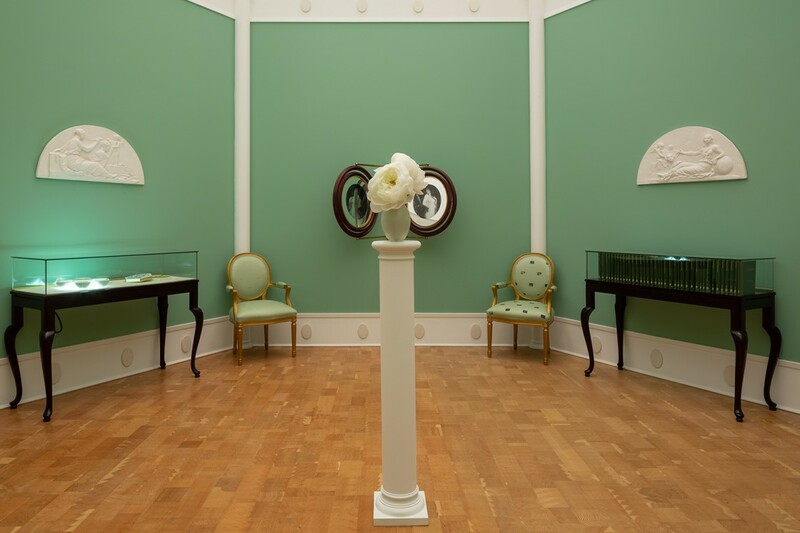 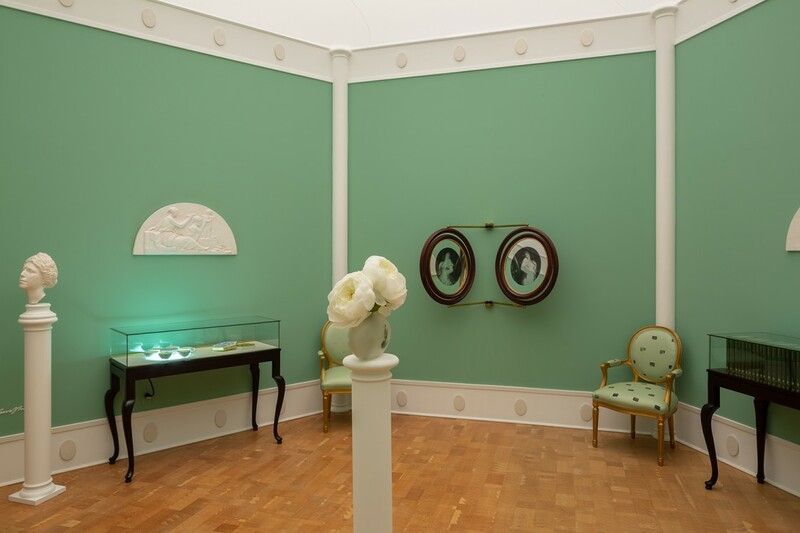 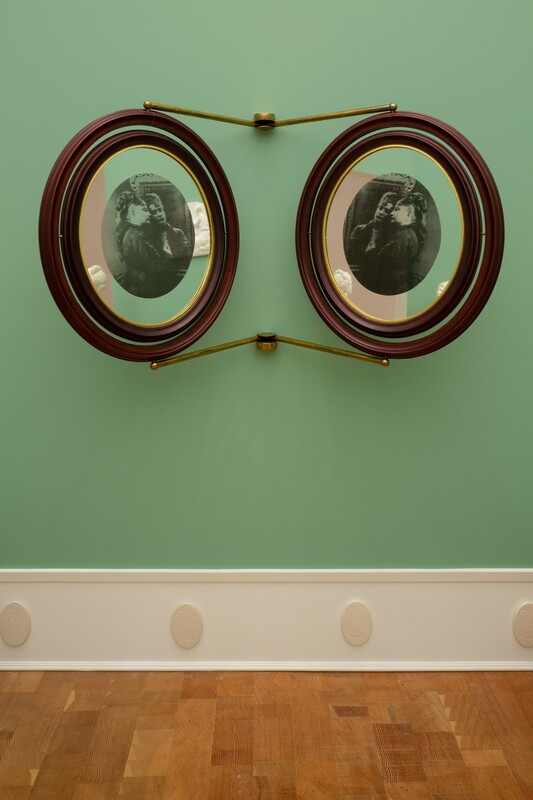 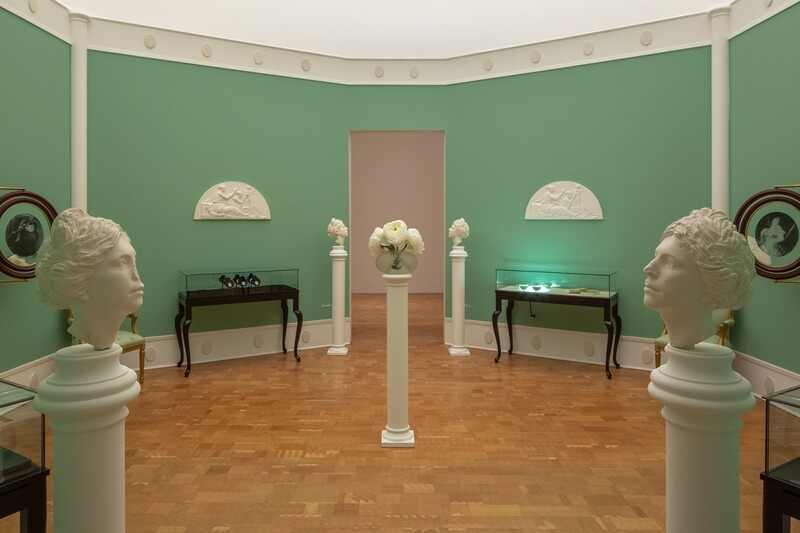 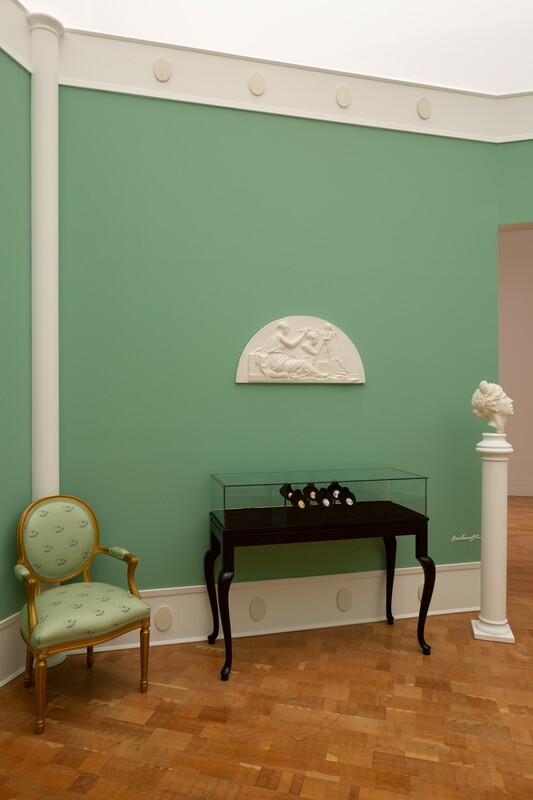 The exhibition is centered around Bloom’s rarely seen The Reign of Narcissism (1988-89), a full-scale faux-neoclassical period room dedicated to a fictionalized version of the artist. 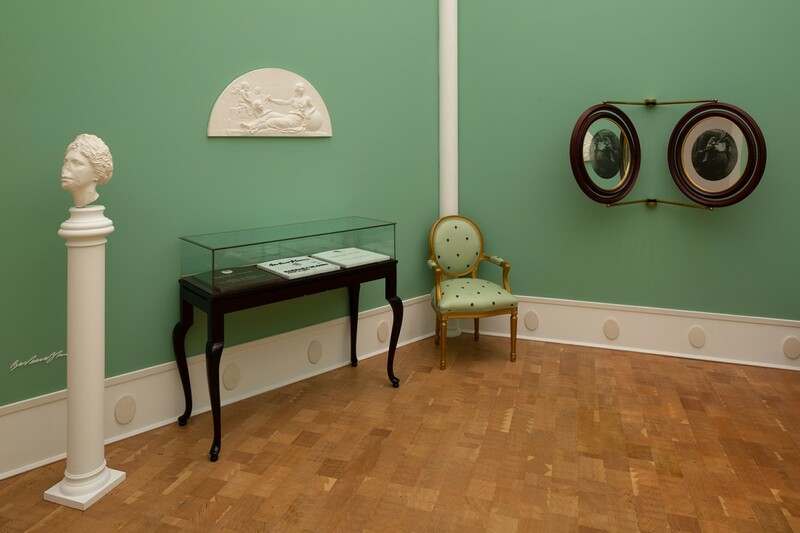 Replete with crown moldings, gilded chairs, vanity mirrors, and plaster busts of the artist, the installation revels in the slippage between interior decorating and museum display. 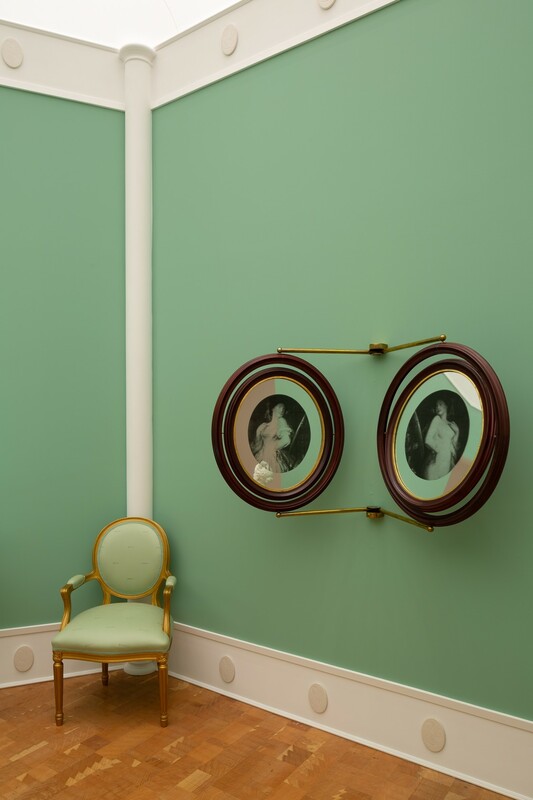 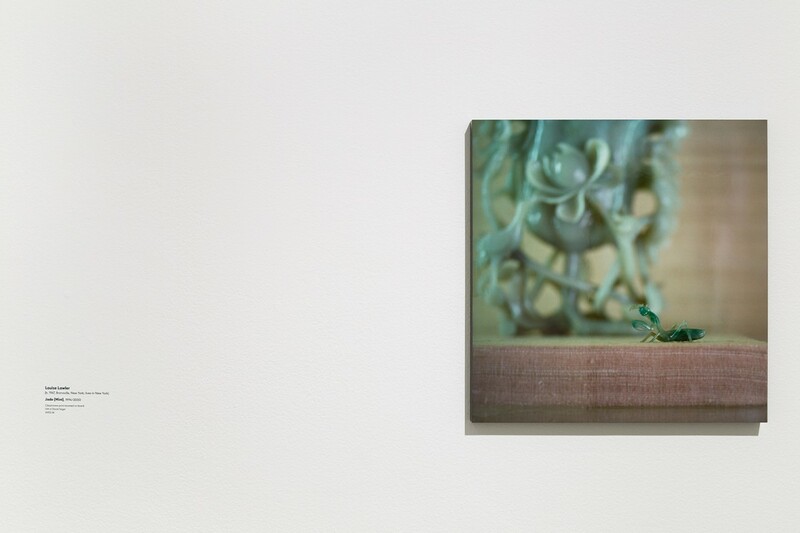 Videos and photographs by Lawler and Fraser focus on images of art in museums and the typically overlooked architectural details of institutions, with both artists invested in exploring the myriad ways décor—the arrangement of objects in space—carries meaning. 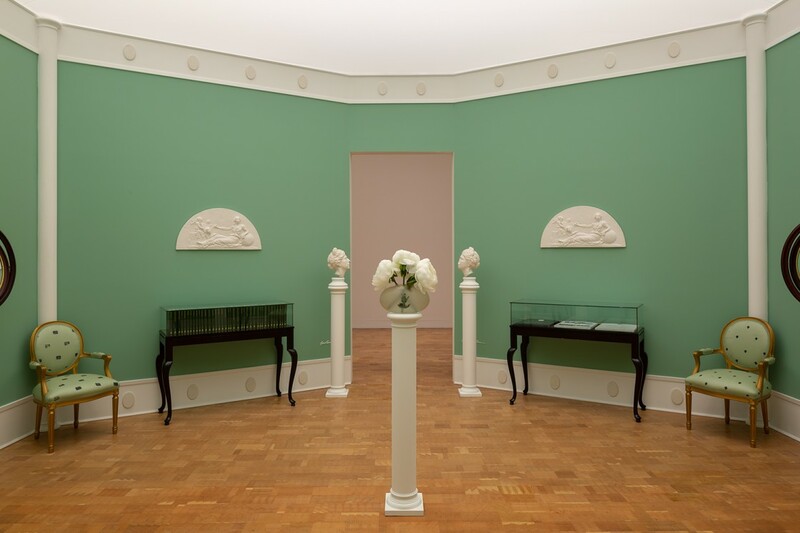 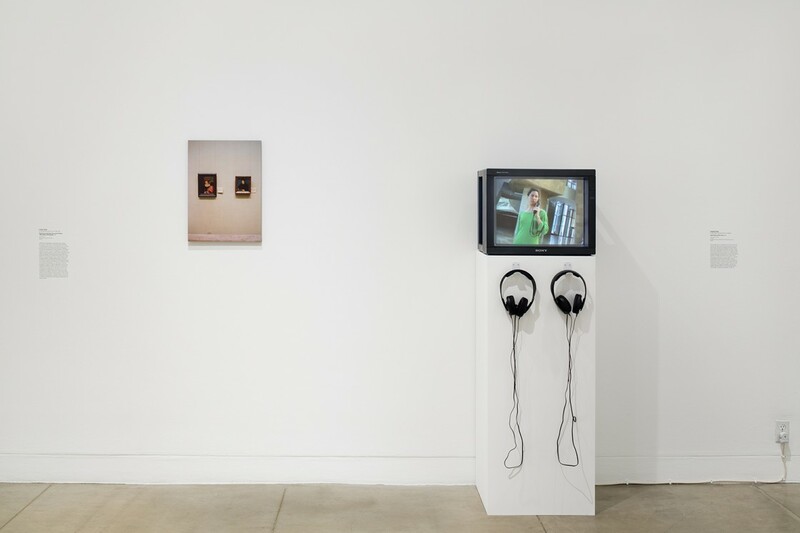 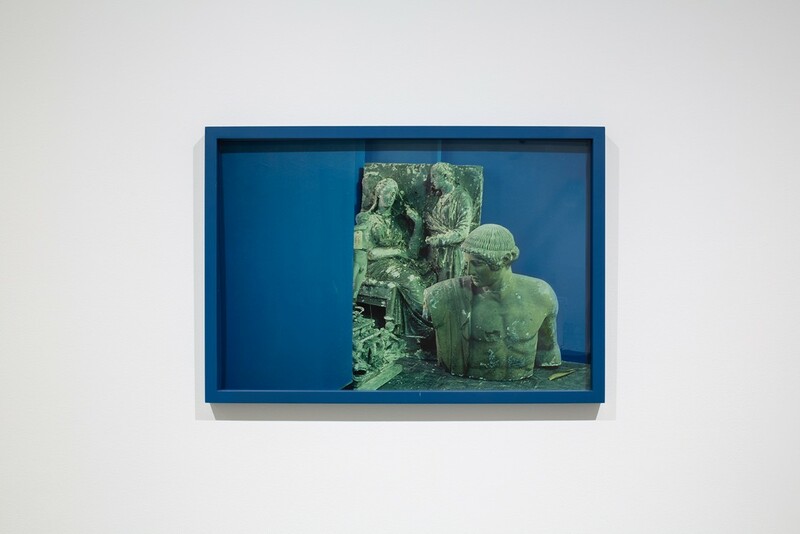 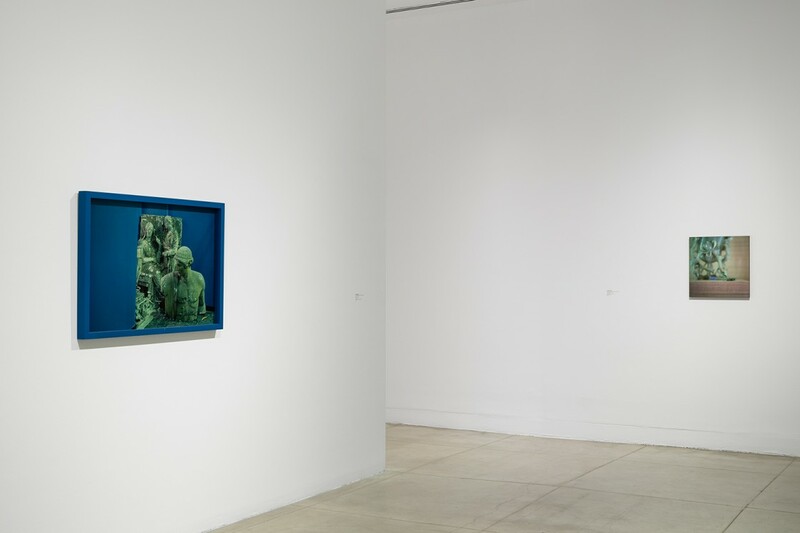 Exhibitions at MOCA are supported by the MOCA Fund for Exhibitions with lead annual support provided by Sydney Holland, founder of the Sydney D. Holland Foundation. 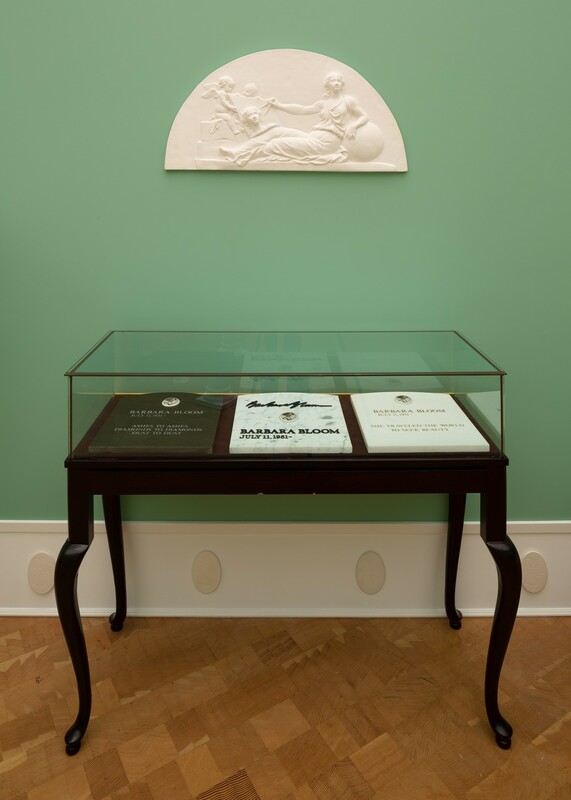 Generous funding is also provided by Judith and Alexander Angerman, Delta Air Lines, Earl and Shirley Greif Foundation, and Nathalie Marciano and Julie Miyoshi.